The LTA is the national governing body for tennis throughout the UK. 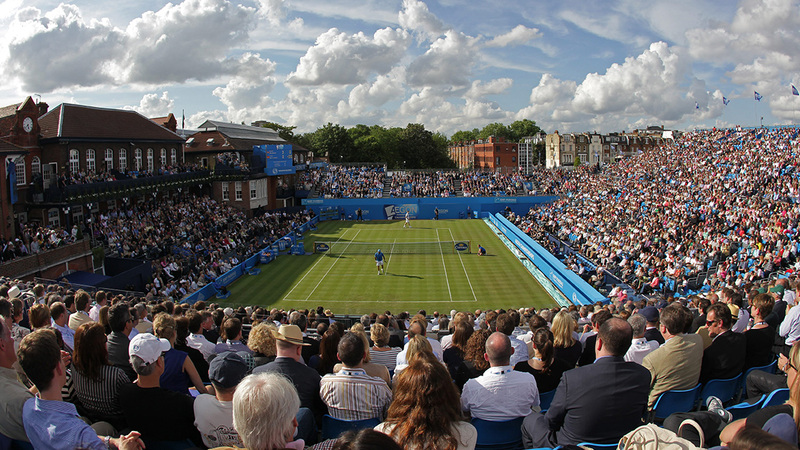 The LTA are also the tournament rights holders for the AEGON Championships at The Queen’s Club, the AEGON Classic in Birmingham and AEGON International in Eastbourne. The LTA enlisted Henman Communications to market and build British Tennis membership during the above three tournaments. To do this, an SMS competition was set up to acquire mobile numbers for future marketing. The initiative’s incentive for entrants was the chance to win tickets Barclays ATP Masters Finals 2010 at the O2 Arena. This competition not only marketed tennis memberships but also generated brand exposure for lead partner AEGON.